Could Facebook be held criminally liable for selling political ads to a Russian firm? Folks at Facebook need to lean in and lawyer up. Special counsel Robert Mueller’s legal dream team is likely exploring whether the tech company has liability for political ads sold to a Russian firm. It’s time for Facebook to share what it knows. We learned last week that a Russian company paid Facebook $100,000 to place political ads. The Washington Post reported that this firm also disseminated pro-Kremlin propaganda, while the Daily Beast wrote that the ads may have reached as many as 70 million Americans. Some were circulated before the election and mentioned candidates Hillary Clinton and Donald Trump by name. The purchase of these political ads by the Russian company could be a federal crime, and members of the Trump campaign and Facebook could be implicated. The candidate ads look like independent expenditures by a foreign national in a U.S. election in violation of the Federal Election Campaign Act. Under FECA, the term “foreign national” includes corporations organized under the laws of a foreign county or with a principal place of business in a foreign country. If done knowingly and willfully, such spending by a foreign national is a crime. But what about the First Amendment? That should not be a concern in this case. In 2012, after Citizens United v. FEC, the Supreme Court confirmed in Bluman v. FEC that barring foreign nationals from spending in our elections does not violate the First Amendment. The Department of Justice has successfully prosecuted FECA cases. In 2014, conservative writer Dinesh D’Souza pleaded guilty to charges that he violated FECA by making campaign contributions to a Senate campaign using straw donors. And in 2015, a political consultant was convicted for illegal campaign coordination in violation of FECA and sentenced to 24 months in prison. Assuming the Russian company is criminally liable for purchasing political ads, what does this have to do with the Trump campaign and Facebook? Let’s focus on the Trump campaign first. This we have heard. Now, let’s toss in the Facebook ads. Let’s say a conspiracy in the form of an agreement to violate FECA was established before or during that Trump Tower meeting. And let’s assume that after the meeting, someone involved in that conspiracy helped make the Facebook ad purchases. Assume that the distribution of political ads was either one of the original goals of the conspiracy or foreseeable. Then paying for (or aiding and abetting or causing) those ads is likely a federal crime. Therefore, all members of the conspiracy (including Trump Jr., Kushner, and Manafort) may be criminally responsible. Importantly, such crimes could be attributable to members who knew nothing about buying the ads. That’s how conspiracy works. There are still many blank spaces. Did anyone in the campaign help decide which ads to run and where to target them geographically? Even if there was no conspiracy at Trump Tower, this assistance could also be a felony. Generally speaking, political ads on Facebook should have disclaimers indicating who paid for them. It’s not likely that the lack of disclaimers in and of itself will give rise to a criminal offense. But it’s important nevertheless because given that legal requirement, employees of Facebook who sold the ads either knew or should have known that a foreign national paid for them. So, back to the potential crime scene. 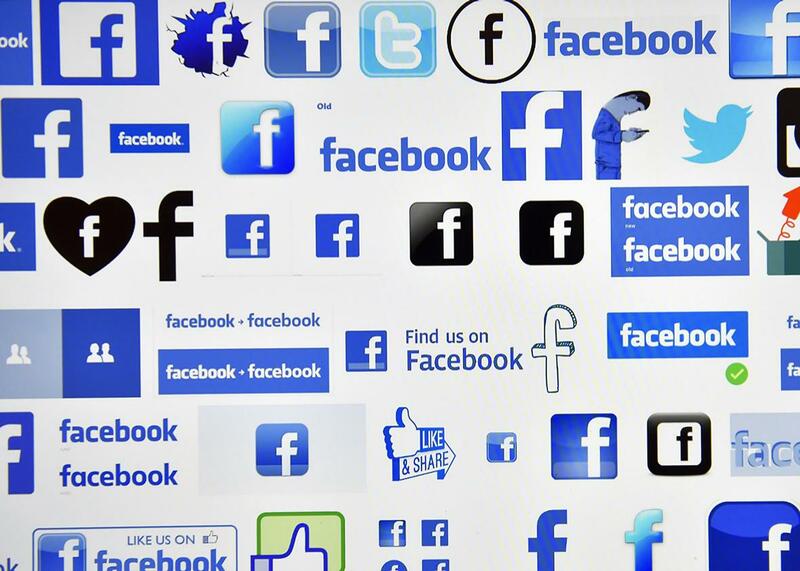 Facebook could be criminally liable for violating FECA. This would be the case if it was found to have knowingly and willfully aided, abetted, counseled, commanded, induced or procured, or willfully caused the purchase by the Russian company of political ads. Facebook has recently claimed that no one on its sales team communicated with individuals who purchased the political ads. This may not absolve the firm of responsibility as conscious avoidance can be a theory for establishing liability. Ultimately, it will be up to Robert Mueller to answer these murky questions. In the meantime, it would be wise for Facebook to tell the special counsel everything it knows about how the ad purchases were made and who made them.